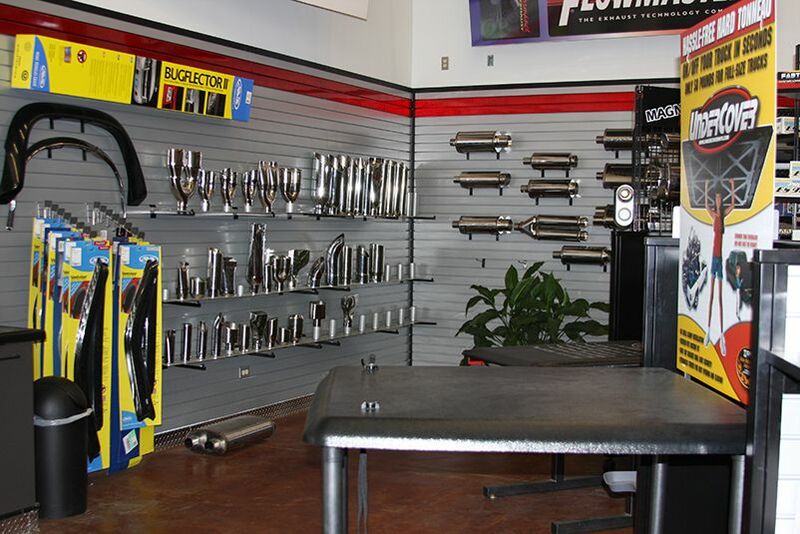 "Very knowledgeable staff. 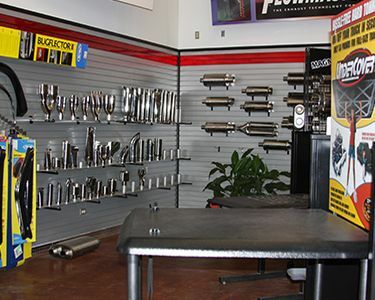 They're helpful and made me feel like my business was important to them. I will gladly do business here in the future." 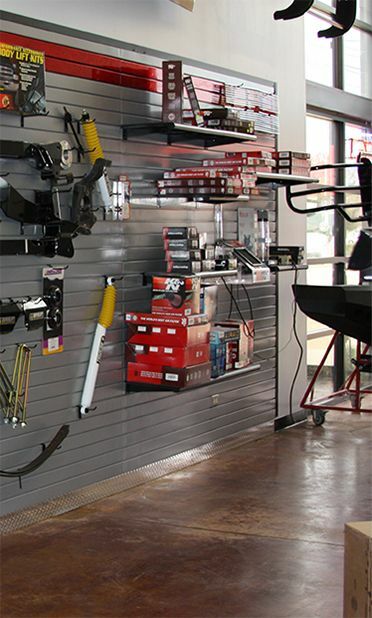 Louisiana Truck Outfitters is widely recognized as one of the most experienced and preferred truck and S.U.V. 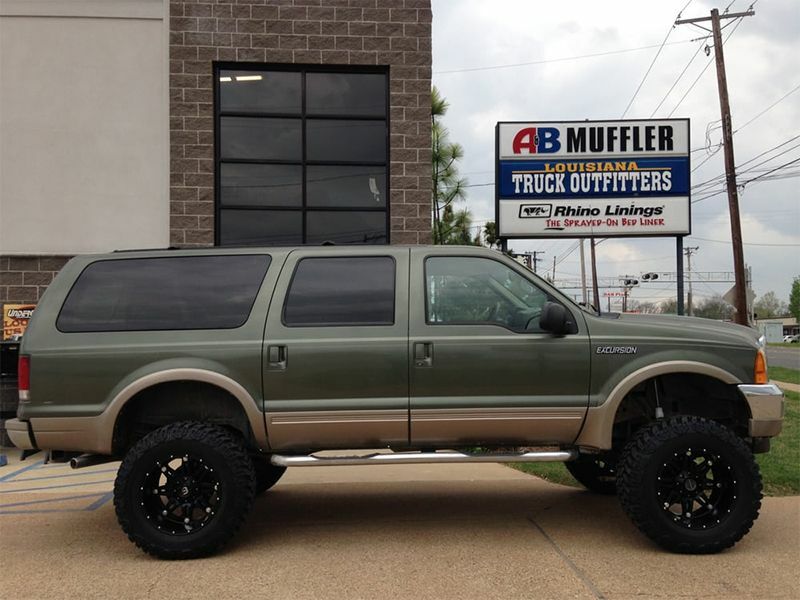 outfitters in the South. No job is too big or too unusual for us! 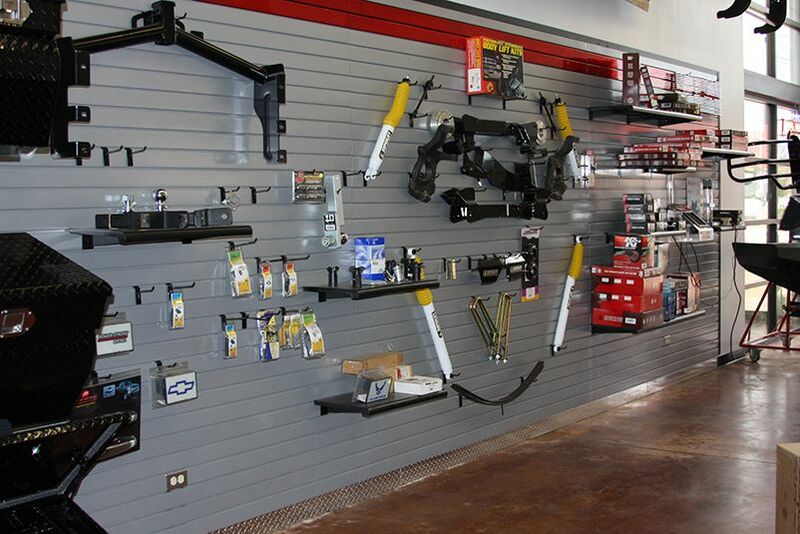 We're your complete Bossier City auto repair shop and custom truck accessories store. 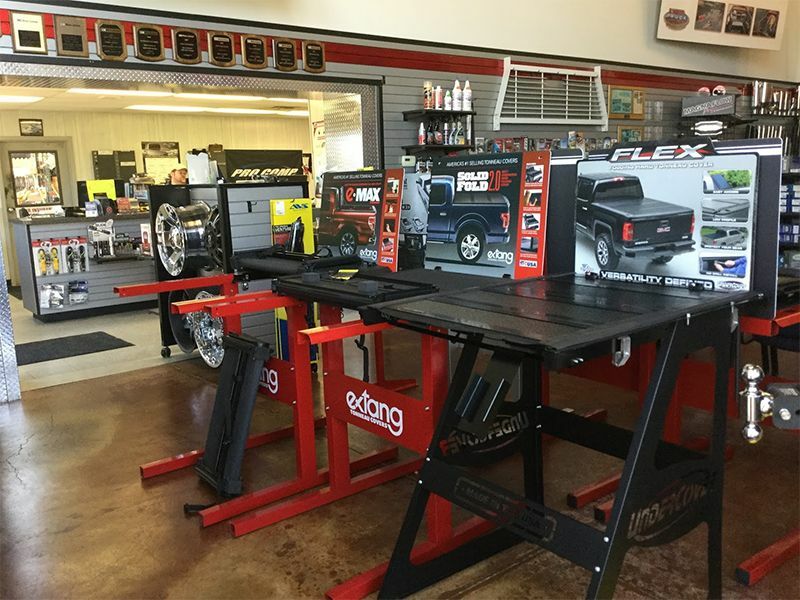 We've got a great selection of tool boxes, winches and lift kits to give your truck the custom look you want. 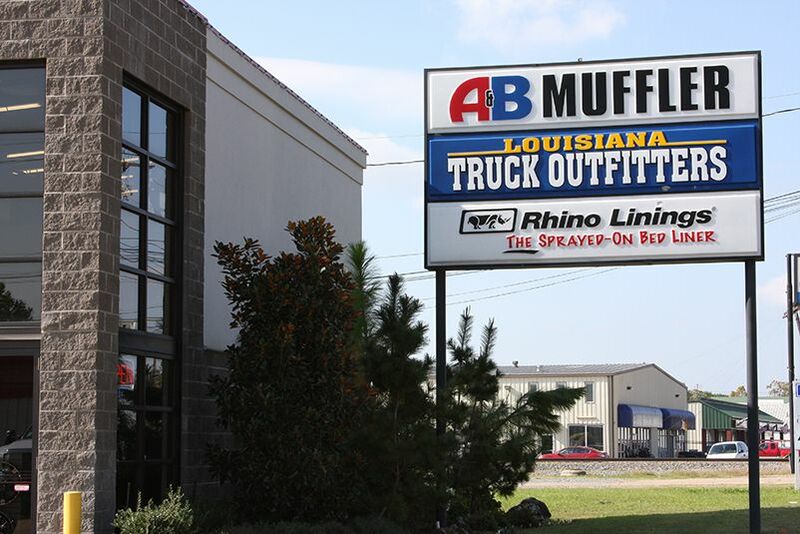 Louisiana Truck Outfitters is where you go for RHINO LININGS, the world's Number One sprayed-on bedliner! 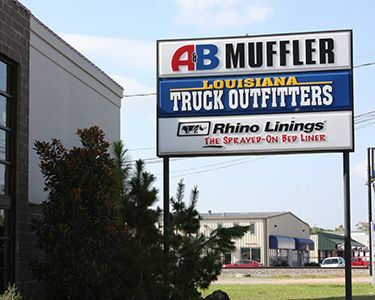 A&B Muffler & Automotive promises to deliver honest answers in a friendly environment. 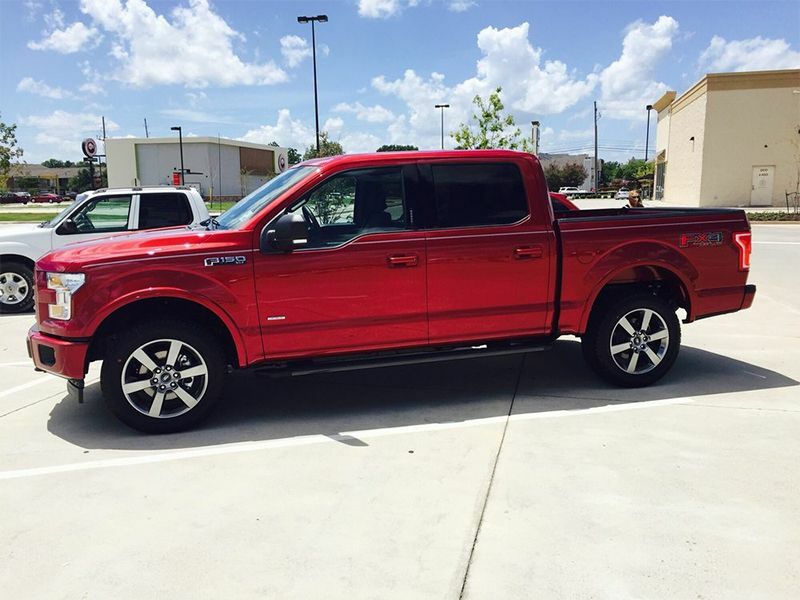 We'll do the job right, so you'll drive away with a smile. 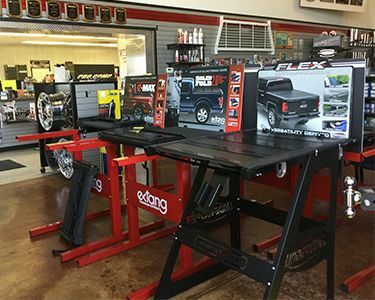 Our skilled and highly qualified technicians use the latest diagnostic equipment and the highest quality parts to service and repair your vehicles. 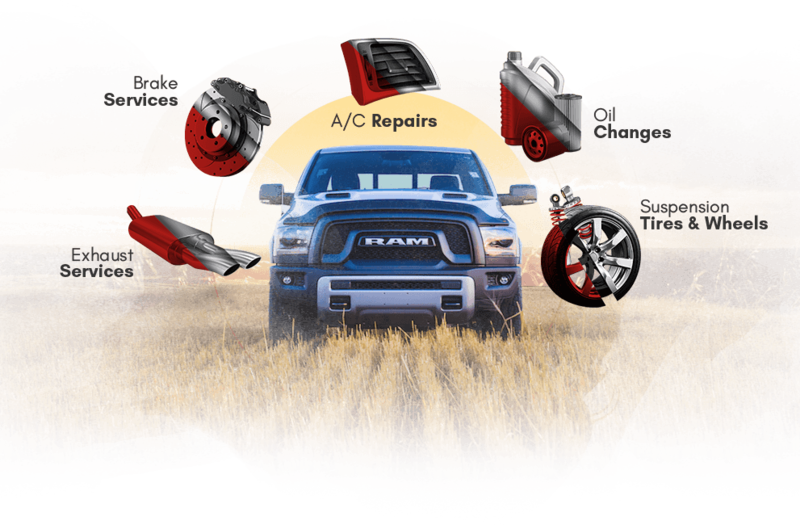 We provide expert auto repair for all domestic and foreign vehicles. 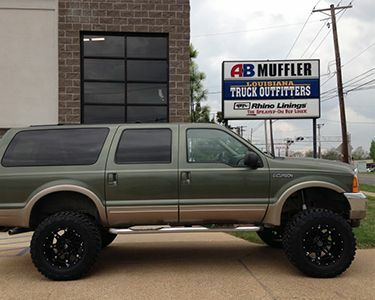 Let us know how Louisiana Truck Outfitters can help you. Request an online appointment using the form below.